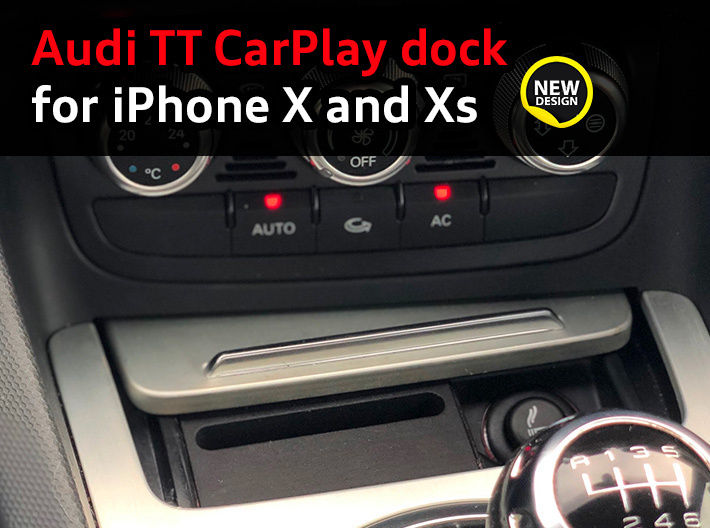 Audi TT CarPlay dock for iPhone X and XS finally available! This version is made for latest iPhone X and iPhone XS. 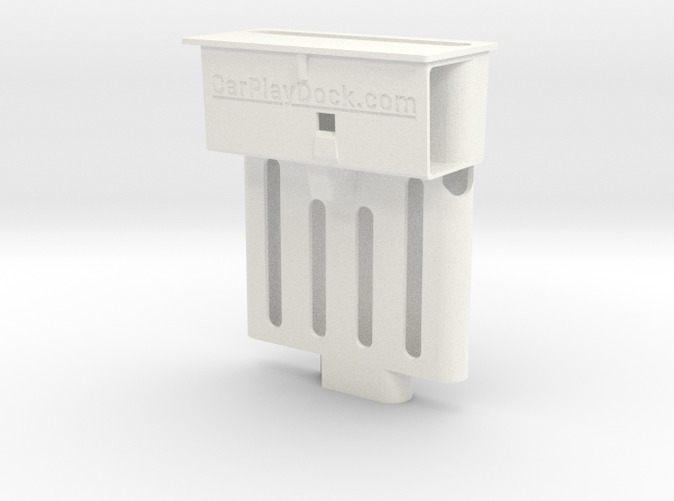 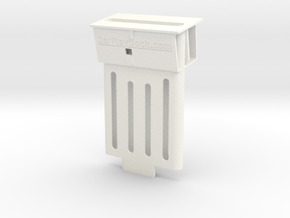 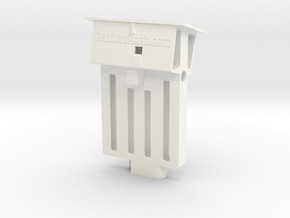 For different iPhone models, with or without a protective case, please check out other docks available in the shop.